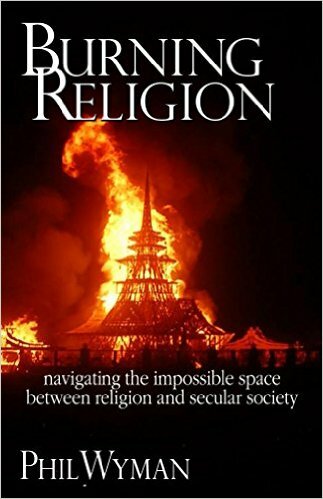 Burning Religion: navigating the space between religion and secular society is designed as an interactive experience. This is the space to discussion, disagree, offer insights, say thank you, or thumb your nose at Phil. The links below are the three primary sections of the book. Each section contains links to the chapter discussion pages.